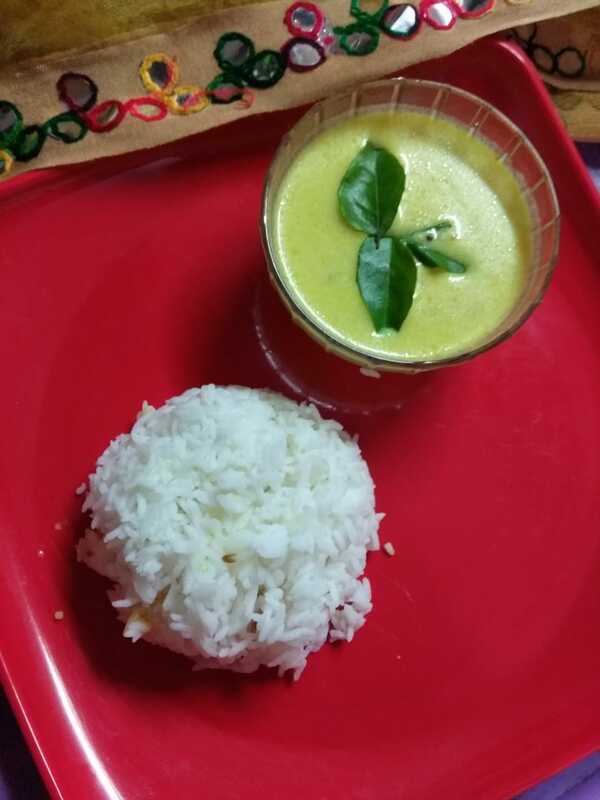 Prathu's Food: Pitla - Passionate Cooking for Vegeterian Food. Pitla is definitely my kind of dish. This vegan and gluten free dish is a prefect side for rotis, just love it. I've had pithla years ago when my mamiji made it for dinner. Would definitely like to try out the recipe as it sounds so flavourful. This is a very easy to make and tasty dish .. I really like it . Yummy and delicious. A very good dish when you run out of vegetables. Pithla a side of freshly cut onions and Rotis, I don't need anything more for lunch! Comfort food, filling and no fuss food! I have buttermilk today so this is one option for our lunch. Looks like I am having a delicious lunch tomorrow. Pitla looks so delicious. Something like kadhi. I love the dishes with buttermilk. And this looks mouthwatering. Such a easy dish to make and looks delicious too. I often make make pitla, we love it at home. It tastes good with chapati as well as rice. I love to have my pithla with piping hot steamed rice. So comforting ! This is different, I used to make pitla only with chickpea flour and water. this must be more flavourful from the slight sourness from the buttermilk. next try for sure.